Bad public speaking habits can absolutely derail even the most professional speaker. Make sure you’re in the clear by knowing what to avoid. 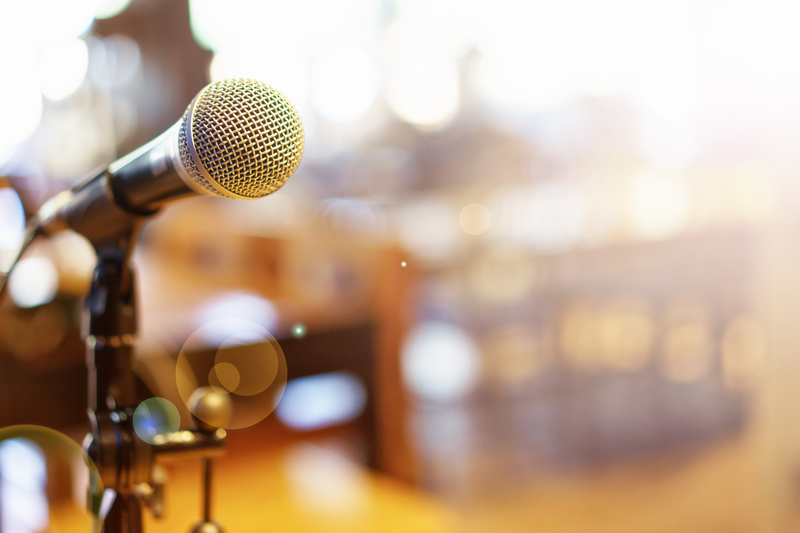 Here are nine of the biggest public speaking quirks you’ll want to steer clear of during your next presentation. You were probably able to get away with this during your school days, but you’re a professional now. There’s no reason why you should read directly from your slides. Not only does it waste your audience’s time, but it makes you come across as if you didn’t bother to prepare. Even if you’ve never delivered a public speech in your life, you probably understand the importance of targeting a speech to one’s audience. Every speech has an audience, no matter how casual or formal. Establishing your audience helps you establish your tone during the writing process. Pay close attention if you’re someone who tends to speak with their hands. Overly gesticulating is problematic, as it distracts the audience from your speech. Hand signals in and of themselves aren’t bad, but make sure you don’t let your hands do all the talking. It’s common to feel nervous before giving a speech, even if you’re only addressing a small number of people. Nervous quirks like hand-wringing, foot tapping, and pen clicking lessen the impact of your message. Instead of your great ideas, all the audience will be able to focus on is how nervous you seem. Nobody likes a know-it-all. Ineffective public speaking occurs because a speaker doesn’t understand how to properly address his or her audience. It’s important that you come across as professional by including data-driven facts but don’t appear pompous. Smile, make eye contact and keep a friendly demeanor. Certain entrepreneurs, such as Steve Jobs, could get away with wearing something simple like a black turtleneck sweater and jeans. You’re not quite at that level yet. It’s important to dress the part of a professional, so skip the casual wear in favor of a nice suit jacket or blazer. Turning your back on your audience is just as unforgivable as reading from your slides. Even if you can recite your presentation word for word, turning your back makes you harder to hear. 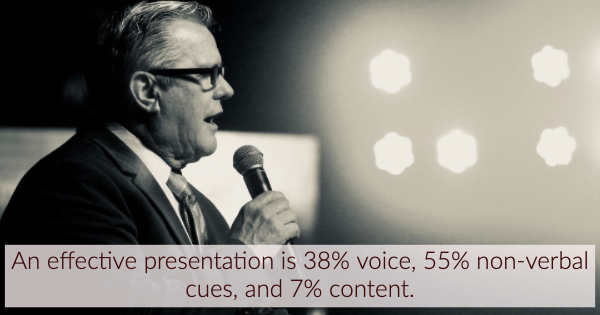 If this is one of the bad public speaking habits you’re guilty of, keep a copy of your presentation near you at the front of the stage or table. A monotone speaker is a surefire way to put your audience to sleep. But don’t get so caught up in your own nervous quirks that you inadvertently raise and lower the volume of your voice every other word. Try and keep a natural, consistent pace. Think of your speech not as a monologue, but as a conversation. As you begin to wrap up your speech, make sure you close on a big point. A lackluster ending can be awkward, as the audience may not realize you’ve finished. What do you think? 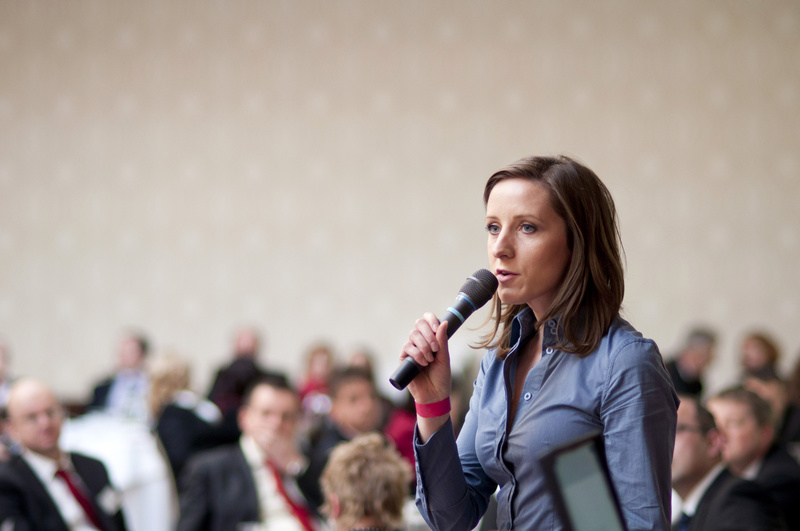 Did you notice any public speaking quirks on our list that you’re guilty of? If so, it’s not the end of the world. Keep at it and you’re sure to be a better public speaker in no time. Looking for more tips on public speaking? I’ve given speeches around the globe and would be happy to talk with you. Get in touch with me today and I’ll return your message as soon as I can. Becoming an entrepreneur and starting your own business is an exciting proposition, but it can also be a risky one. The media tends to glorify the success stories, but the reality is that the majority of new businesses don’t make it past the first year. In order to stand out from the crowd and become part of the successful few, there are certain skills that every entrepreneur should master. Public speaking is useful for anyone in business to master, but it’s especially important for entrepreneurs. 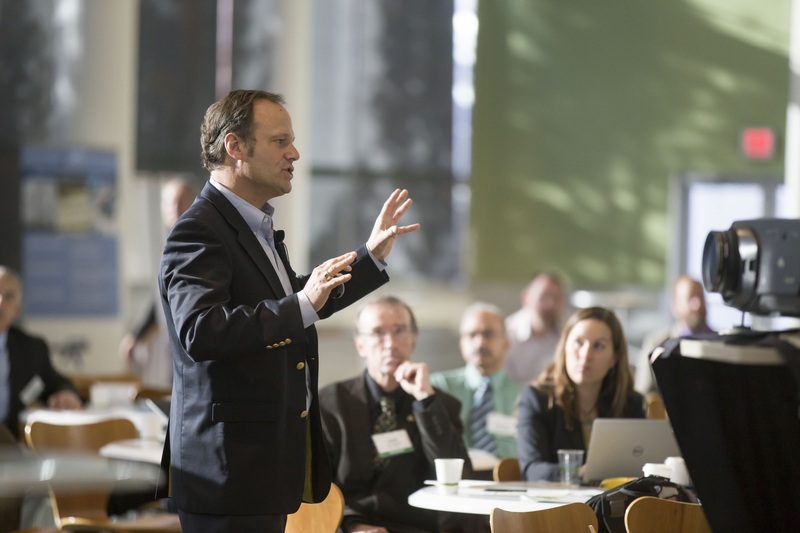 As you begin to get your idea off the ground, you’ll be presenting to investors and sharing at conferences. You want to come across confident and knowledgeable. For those who don’t have a lot of practice, public speaking can seem intimidating, but it shouldn’t be. Below, we’re providing some key tips on how to become a public speaker. Read on to learn more. There’s a perception that the confidence to be a good public speaker is something you either have or you don’t. In reality, public speaking is a skill like any other, and it can be taught. 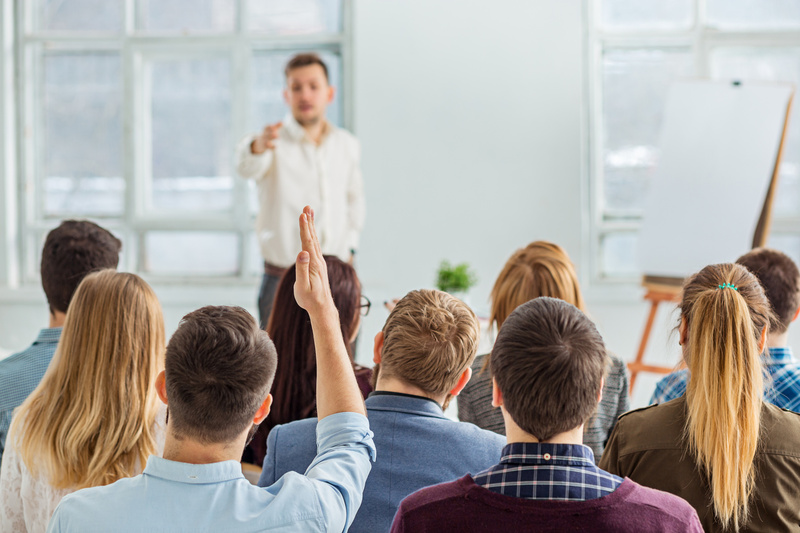 If you’re really serious about utilizing public speaking as a tool to grow your business or share your entrepreneurial idea, consider taking a public speaking course. A local college or community center may offer one. The first step to becoming a great public speaker is realizing that it’s not something only certain people can do. Everyone can become a great public speaker with the right tools. 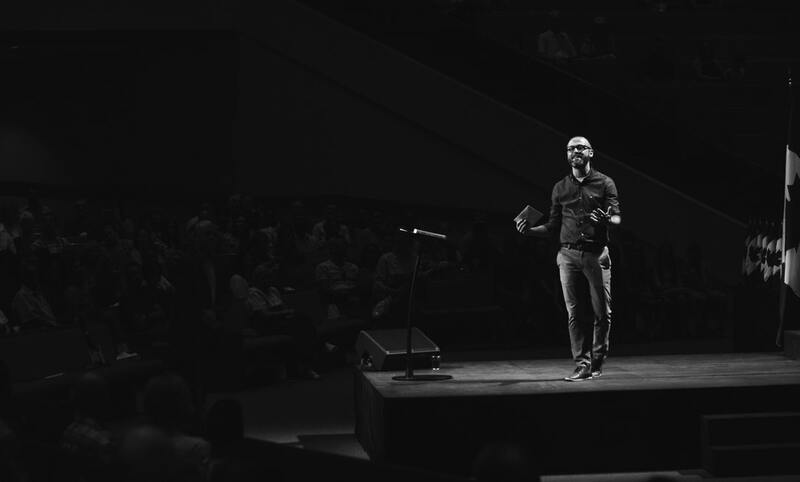 The best advice for how to become a public speaker is also the most obvious. You have to practice. Find different environments to challenge yourself, and eventually, you’ll become comfortable speaking anywhere in front of anyone. Start by yourself, delivering a presentation in front of a mirror. 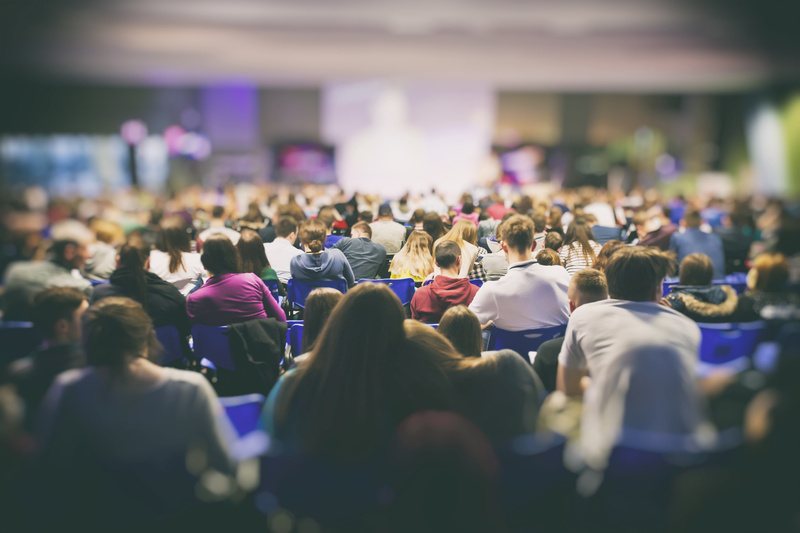 Work up to speaking in front of friends and family, and then try to find some smaller, local conferences or meetings that you can get on the agenda for. Eventually, you’ll be prepared for everything, from presenting to one potential investor in an office, to delivering a speech to hundreds. If you’re new to public speaking, improvisation is your enemy. Certain professionals may be able to get up in front of a crowd and wing it, but you should try never to put yourself in that position. You don’t want to sound like you’re reading from a script, but you do want to be prepared with what you plan on saying. Try writing out a detailed outline of all the important points you want to hit. You can even draft a few sentences that you’d like to say verbatim, and memorize them. That preparation will give you something to draw from if your nerves start to get to you, and will keep you on track throughout your presentation. 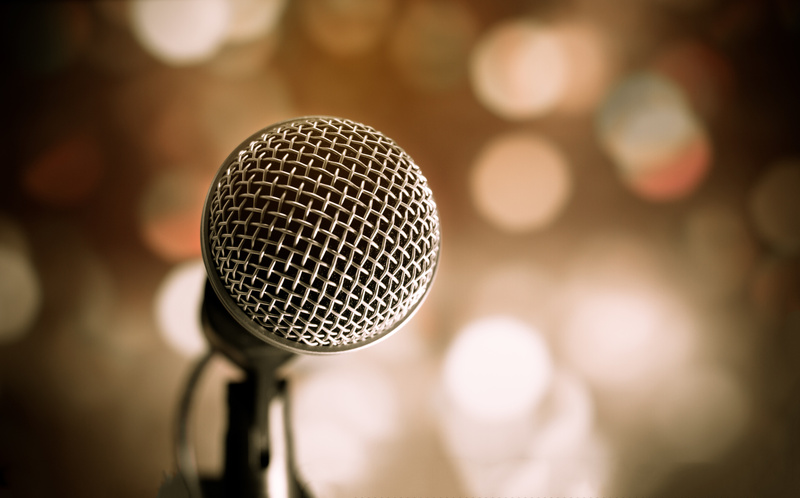 Want to Learn More about How to Become a Public Speaker? The more practical tips you have for becoming a great public speaker, the more confident you’ll be in your ability to accomplish that goal. 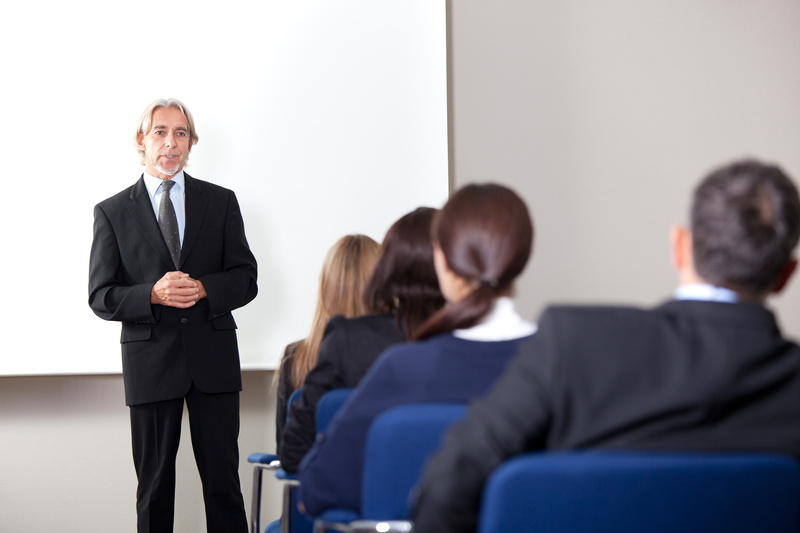 being able to deliver a great presentation or share a speech can help you achieve your entrepreneurial goals. For more tips on how to succeed as an entrepreneur, please contact us at any time.